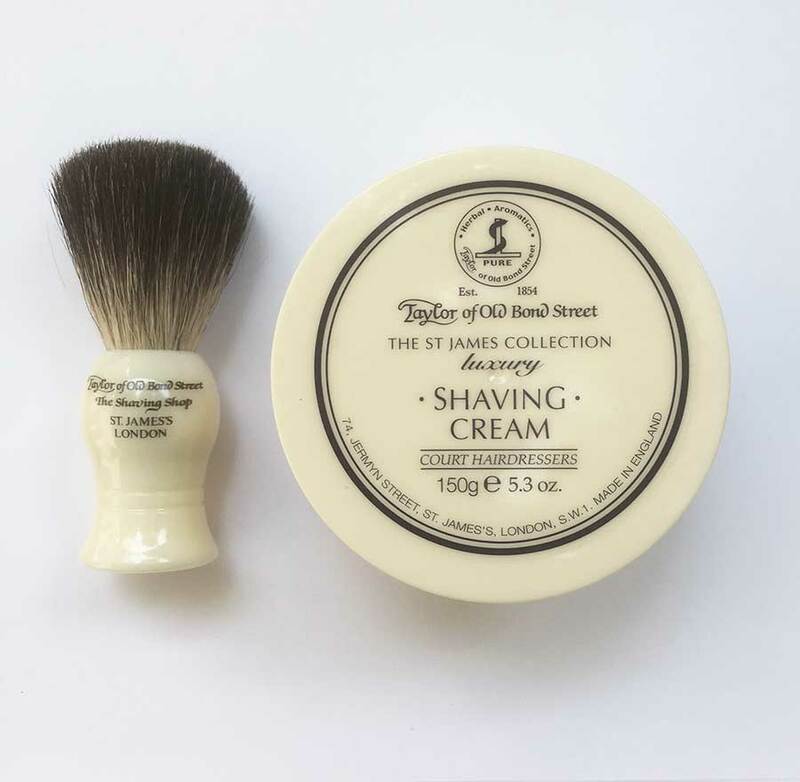 Taylor of Old Bond Street shaving gift set containing a tub of Taylor’s Luxury Shaving Cream and a pure badger hair shaving brush. 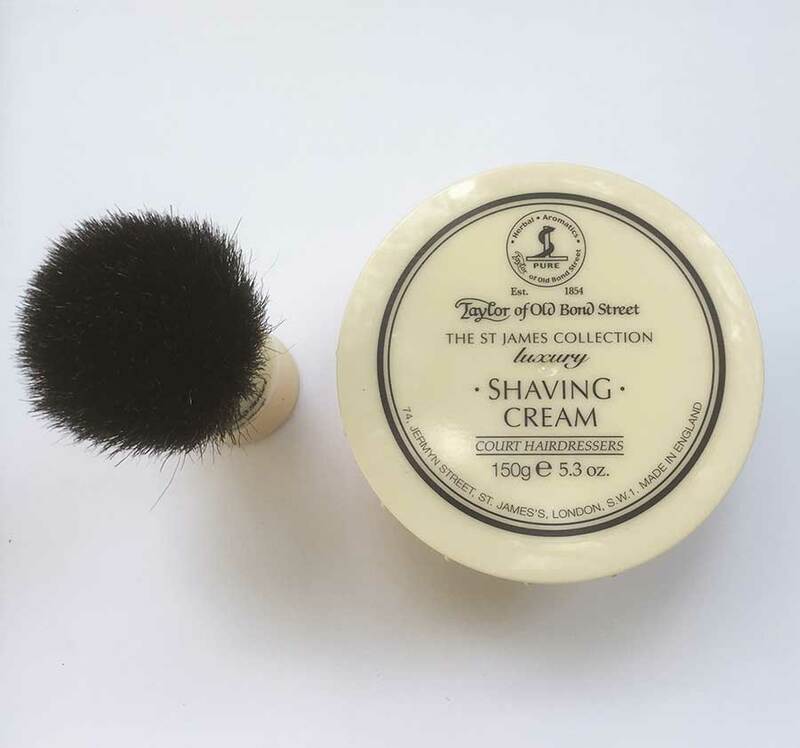 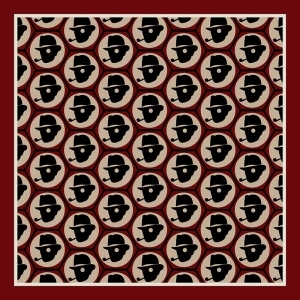 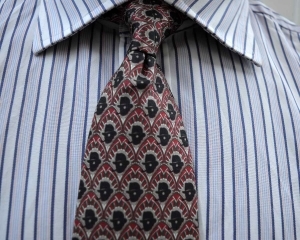 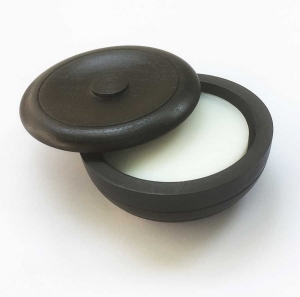 Taylor of Old Bond Street has been creating traditional gentlemen’s grooming products since 1854. 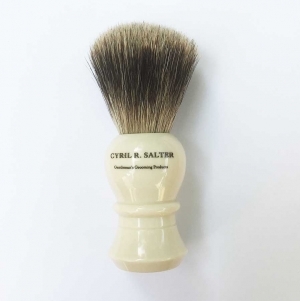 This shaving gift set contains a tub of Taylor’s Luxury Shaving Cream and a pure badger hair shaving brush. 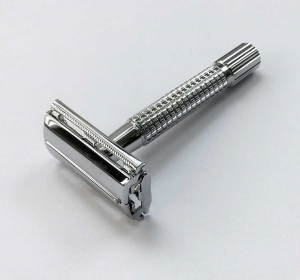 For the chap who wishes to embark on a traditional grooming routine, this is the perfect starting point, along with a safety razor. 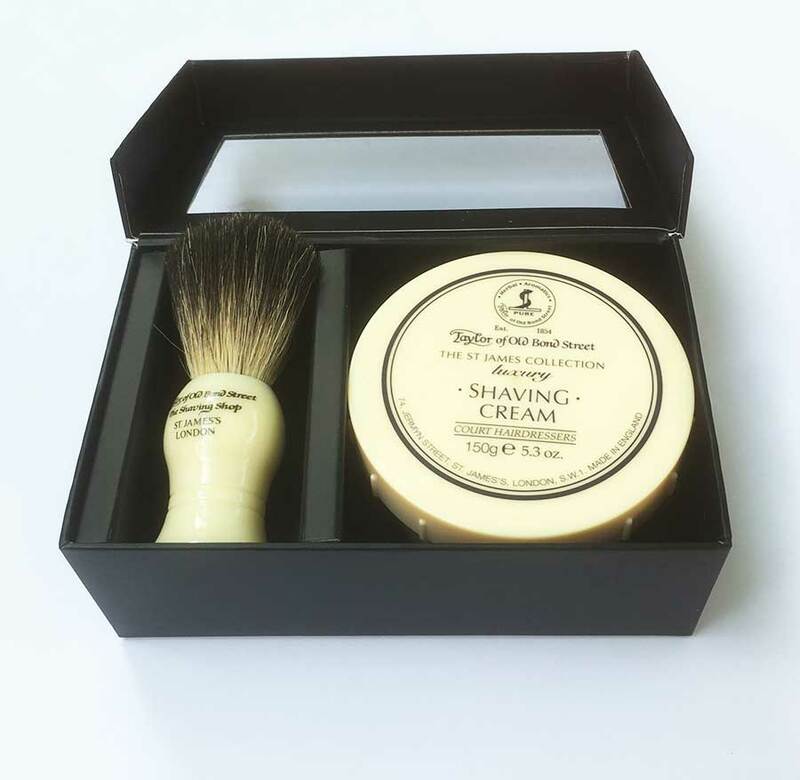 This box would also make an ideal gift for a chap who already shaves properly, as it would make an ideal travelling grooming set.